NAS Solutions is continuing its expansion into New Zealand and is bringing its full array of brand offerings along for the ride. Included among these is Pliant Technologies, which began working with the distributor through its Australian offices late last year. 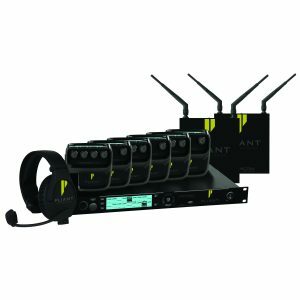 NAS Solutions distributes the full Pliant product line including its CrewCom wireless intercom and SmartBoom series headsets, which features the latest model of the SmartBoom LITE headset (PHS-SBL11) that has enhancements to overall audio quality. 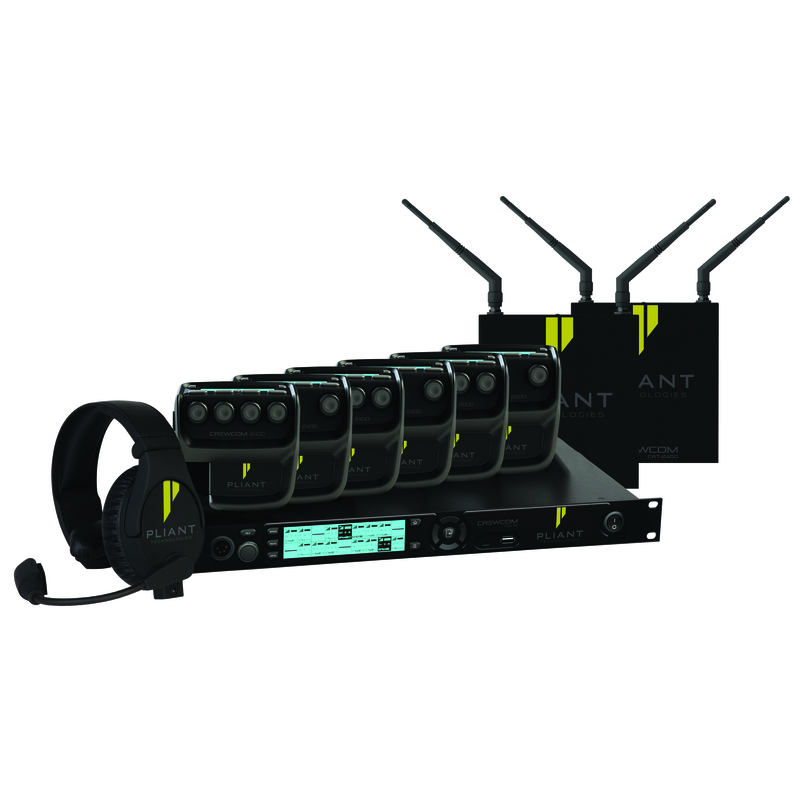 Along with NAS’ expansion into New Zealand, Pliant Technologies will continue to be offered as a complement to NAS Solutions’ existing brands, such as Ashly, d&b audiotechnik, K-array, and Midas.